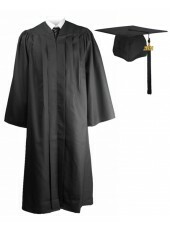 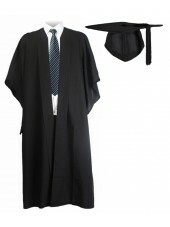 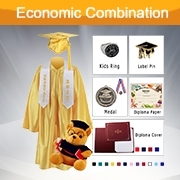 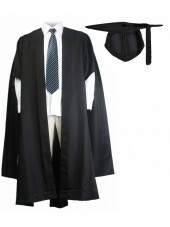 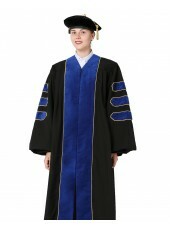 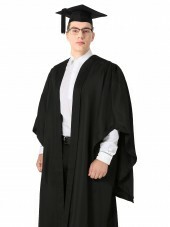 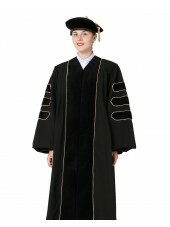 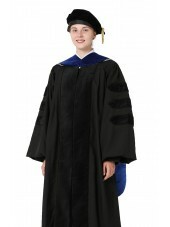 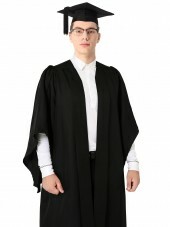 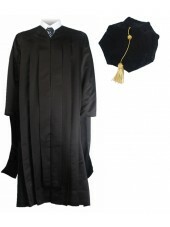 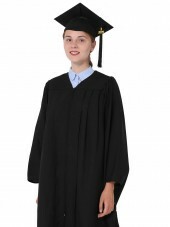 We carry graduation caps and gowns for different level degrees. 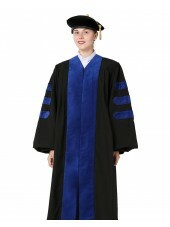 Our gowns are made of soft and comfortable 100% polyester fabric. 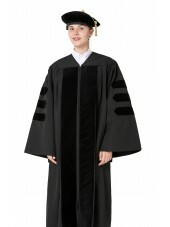 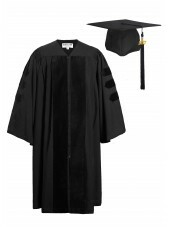 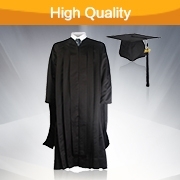 We offer doctoral gowns, master gowns, bachelor gowns, high school graduation gowns, Preschool and Kindergarten graduation caps & gowns Package for you. 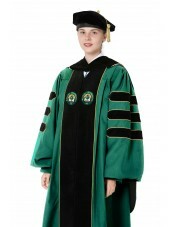 Following types doctoral tams and gowns that can meet your requirement:The most popular doctoral gown is Classics one which with good quality and price.We also offer deluxe Phd gown with Trim and piping for someone who need deluxe one.In addition,we offer custom service for every school.The gown color,chevron color and piping color can be changed as your request.We have all packages for these gowns.Black tam in six sides and eight sides,Blue tam in six sides are optional for package. 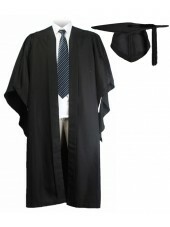 Our store also offers Economy and Deluxe caps and gowns Package for Maters and Bachelors.If you are looking for wonderful outfit,Come and buy them at GraduationMall. 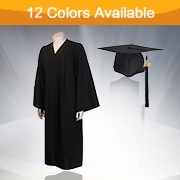 Above all, the package includes a quality high School graduation gown,cap,tassel,and year charm in shinny fabric and matte fabric. 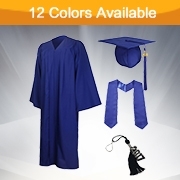 No matter what your graduation needs are,you can find them at GraduationMall. 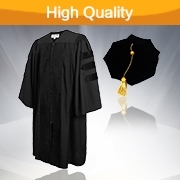 Not only do we carry high quality products that we make in our own factory, you'll get a much shorter processing time and not have to worry about fees for expedited shipping on items in stock. 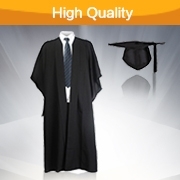 Please contact us for better price offer, if bulk order.